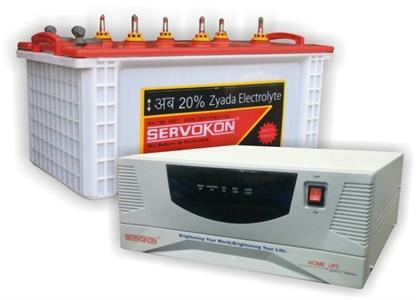 Servokon Power Inverter is based on PWM Mosfet Technology as well as conventional components are mounted to ensure reliable quality, compact size. 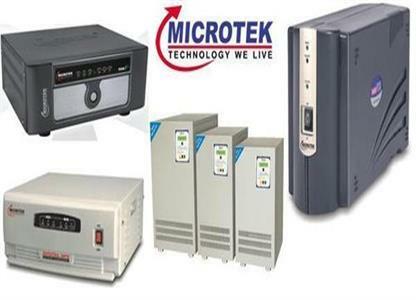 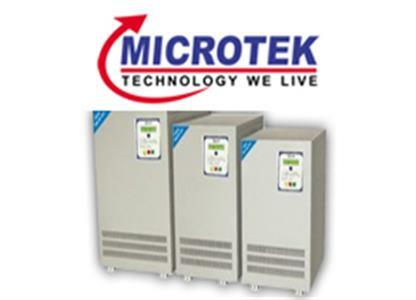 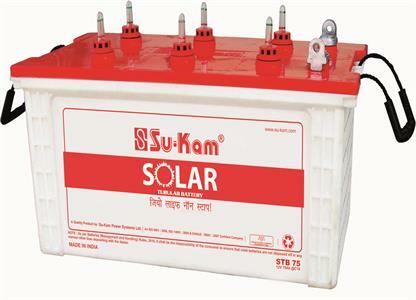 We provide Best SU-KAM Inverters & Batteries Models.The price of Inverter with battery depends on inverter Capacity (VA), Battery Capacity (Ah) . 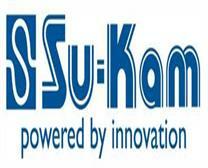 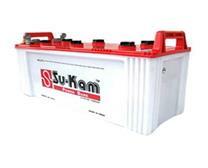 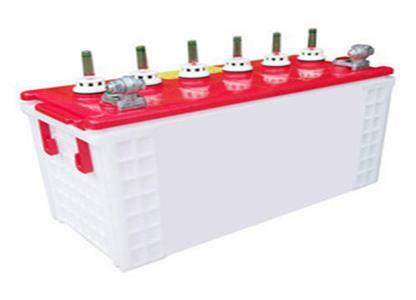 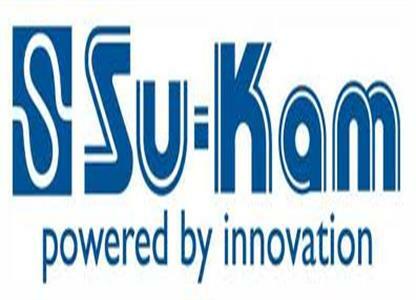 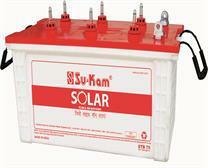 Su-Kam offers premium quality, environmental friendly batteries for Inverters, UPS & HUPS. 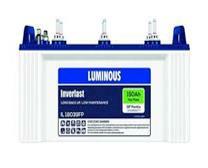 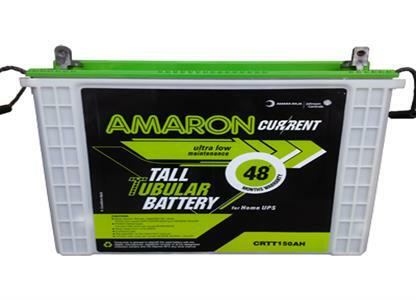 Anaron, Su-Kam offers premium quality, environmental friendly batteries for Inverters, UPS & HUPS. 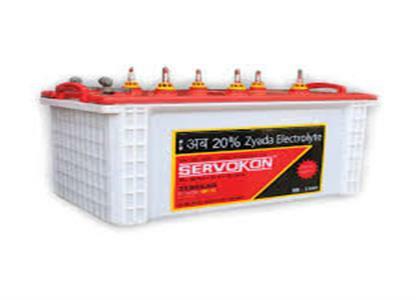 Add- Old bus stand near mehindra gas agency Gohana. 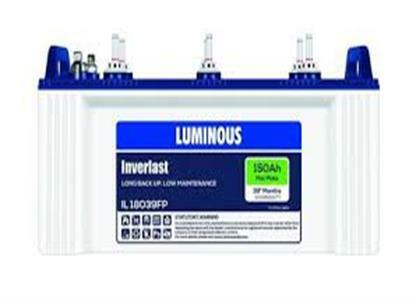 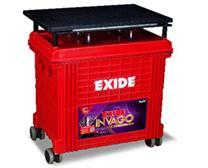 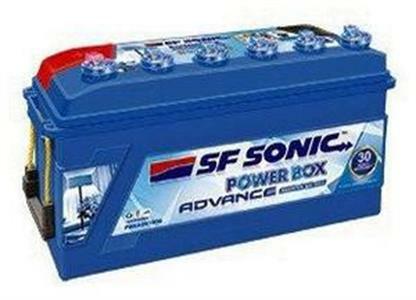 Exide Inverter Batteries dealers, retailers, stores & distributors. 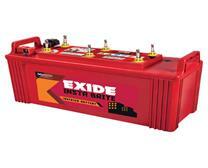 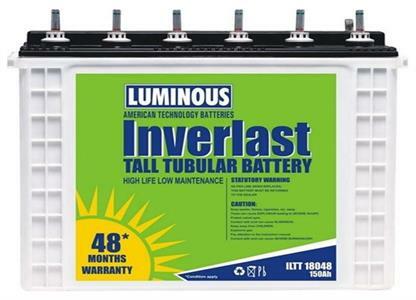 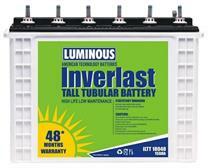 Get latest prices, models & wholesale prices for buying Exide Inverter Batteries. SEHRAWAT ELECTRONICS is best electronic shop in Gohana. 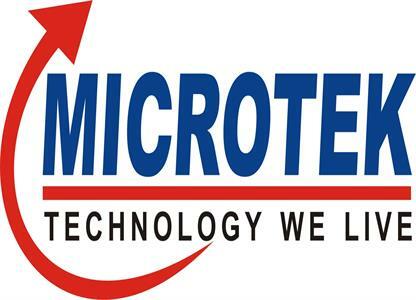 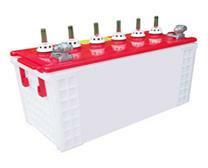 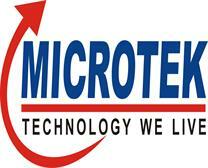 We are provide all type of inverter batteries near old bus stand Gohana.